Following each summit, the G7 releases a summary report. In this year’s, Think Together Act Together, it acknowledged its role in the globalisation process. 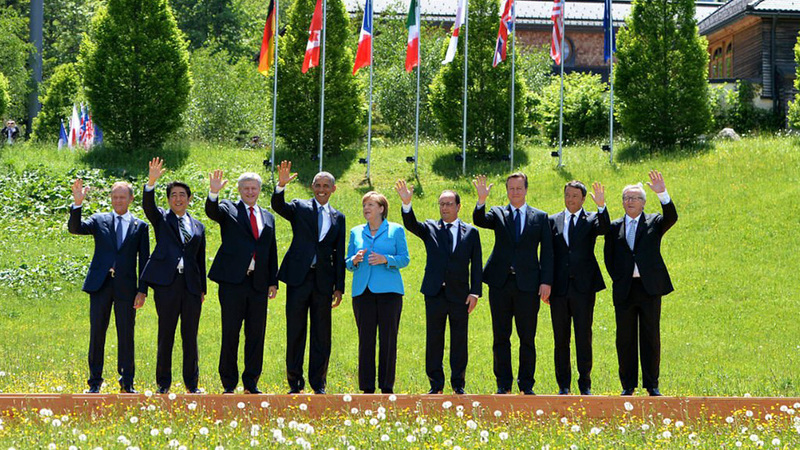 The G7 called for improved labour rights, working conditions and environmental protection. Today, production can be a challenging process for multinational businesses that source goods globally. According to the Organisation for Economic Cooperation and Development (OECD) complexity across supply chains has increased. For the seafood industry, issues of traceability are even more complex. Fish products often pass through more than one country, paperwork may be in different units or languages, and conflicting laws may apply. Illegal, unreported and unregulated (IUU) fishing may also exist, which has many negative effects. These include depleting fish stocks, destroying marine habitat, putting honest fishers at an unfair disadvantage, and even slavery. The fact world leaders have collectively recognised the ‘joint responsibility of government and business to foster sustainable supply chains and encourage best practices’ is a huge step to help identify and prevent risks in production. Governments have been called on to persuade businesses in their own territories to carry out due diligence, and strengthen stakeholder initiatives. In the UK, the Sustainable Seafood Coalition (SSC) unites the seafood supply chain in a move that will help achieve ‘strong, sustainable and balanced growth’. It is an example of best practice from the UK with members voluntarily working together for greater sustainability across the seafood industry. Together, we developed a responsible sourcing code that works towards our vision that all fish products sold in the UK will be from a sustainable source. Additionally, members will only make claims about sustainability or responsibility if their products meet the minimum criteria set out in our labelling code. This will help consumers make informed seafood-buying choices. The SSC has potential to set a precedent for responsible sourcing behaviour in supply chains, in line with the G7’s pledge to support improved sustainability. This post was updated on 14/12/2016. This entry was posted in News on August 20, 2015 by Katie Miller.